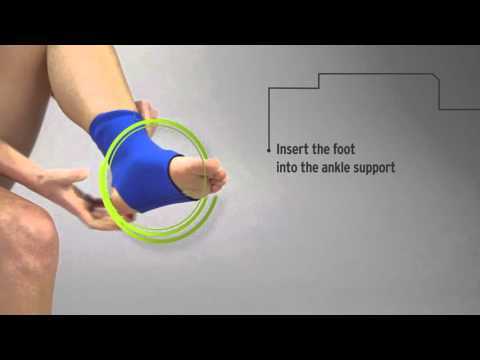 Figure 8 elastic ankle brace designed to provide compression and support. To provide firm compression and support without restricting ankle motion. A Figure 8 design, pull on elasticised anklet with heel cutout. Simulates bandaging without the bulk.